I can't believe August is almost here! I'm really excited about it though because it means the end of this sweltering heat and cozy everything plus holidays! 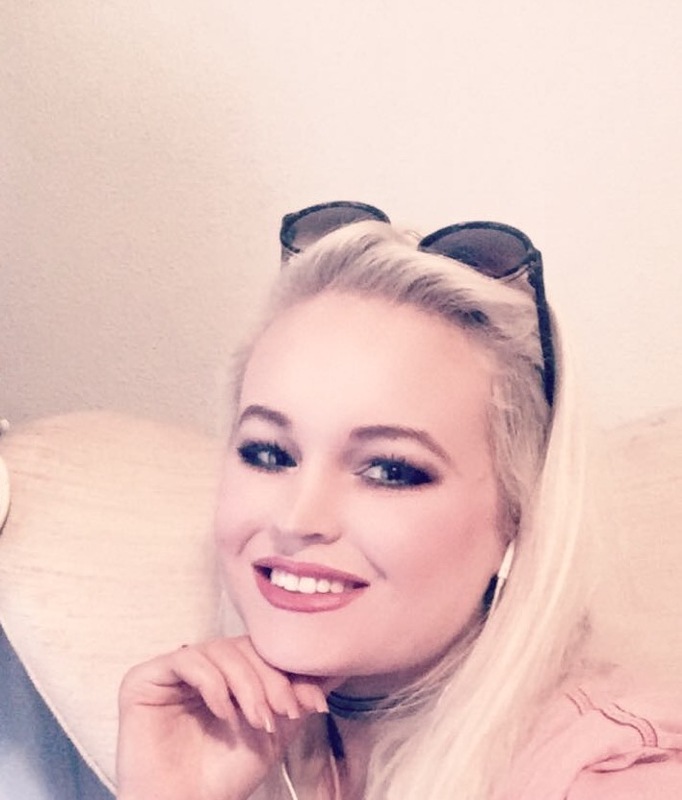 One thing that is also exciting is that I'll be starting back school very soon! I'm so ready to get back into the swing of college life and learn more but it's also kind of sad because it means my blog will have to be put on the back burner for a little while. Until then, I'm gonna just enjoy blogging as much as I can. 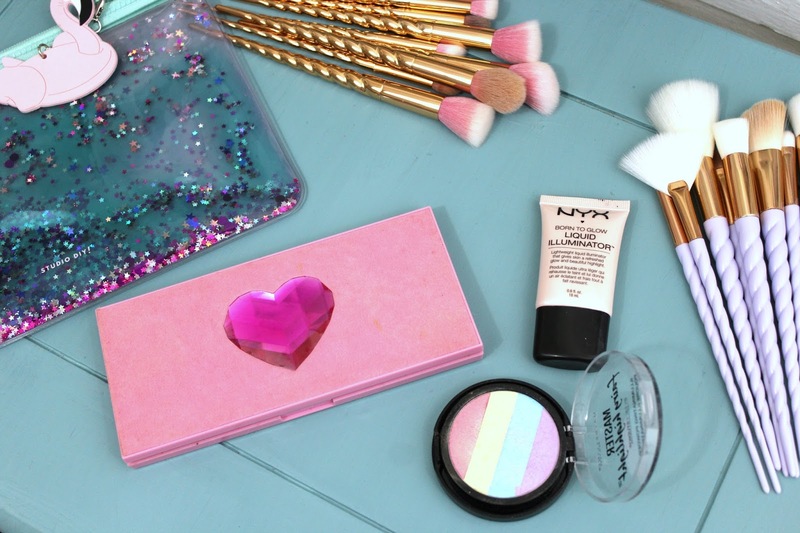 Todays post is about one of my favorite things that trended this year, UNICORNS!!! Unicorns symbolize magic and since life can be difficult at times, it feels good to add a little bit of magic into your everyday life. 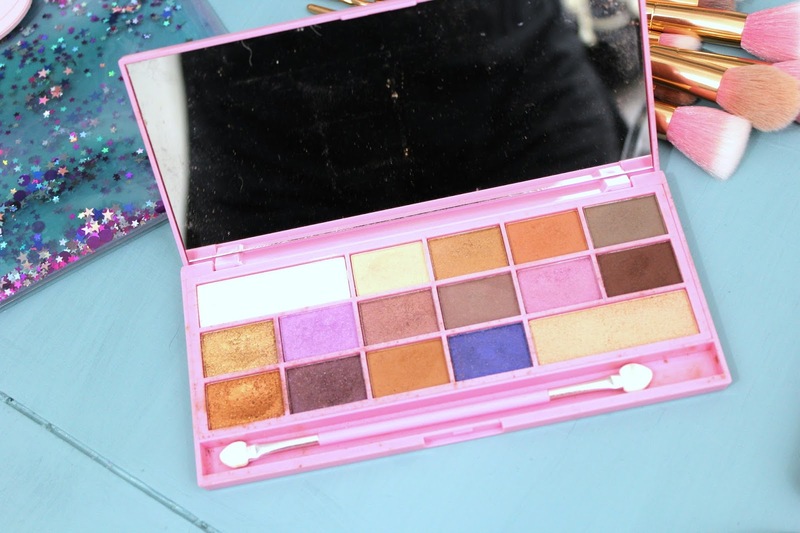 You may or may not remember this palette from Makeup Revolution when I talked about it a few posts back, but this is their unicorn love palette which I think is the perfect name for this palette because it has such pretty shades that I think perfectly reflect what a unicorn might look like. For the full review click here. 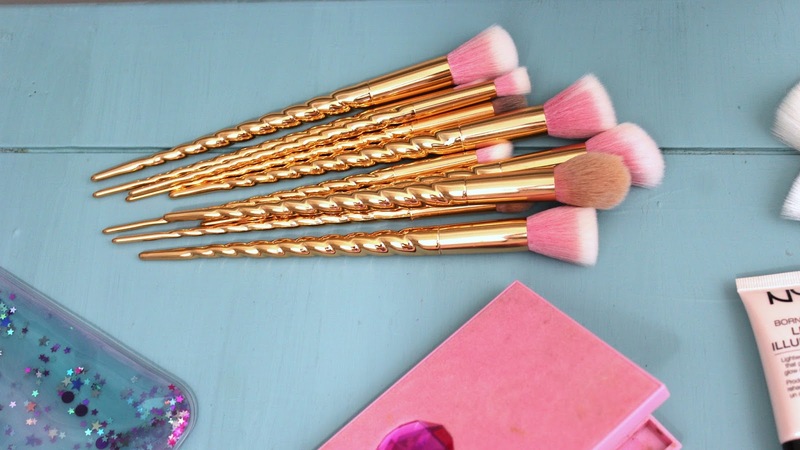 Another product a talked about a few posts back was these lavender unicorn brushes. I think these brushes pretty much speak for themselves. For full review click here. 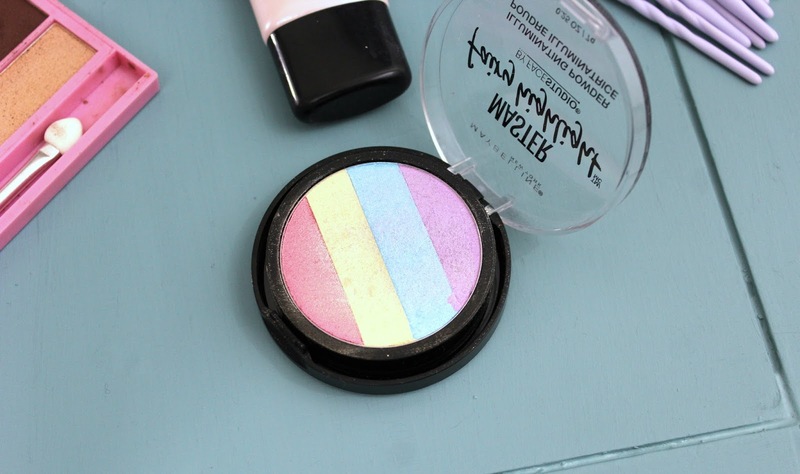 I also talked about this highlighter very recently which has fairy in its name and gives you a rainbow highlight......if that doesn't speak unicorn to you, I don't know what does. For full review click here. 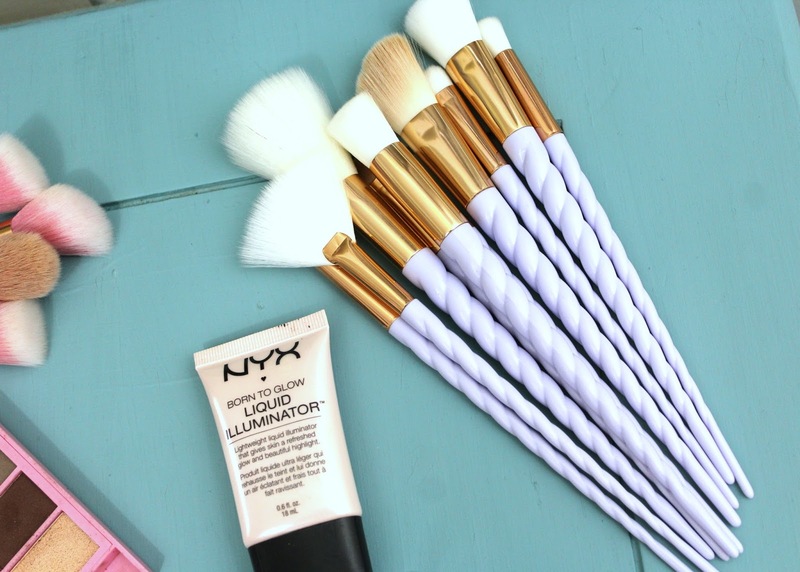 These brushes also speak for themselves, but are a different version in case you don't like lavender. Plus they're so so so PRETTY!!! For the full review click here. 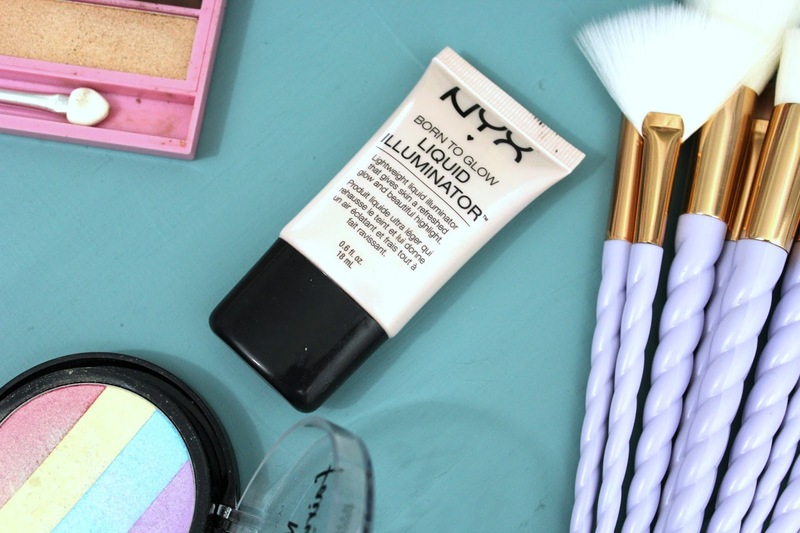 What would a unicorn themed post be without liquid highlighter? This one has a really pretty pearlescent hue that reminds me of everything magical. For full review click here. 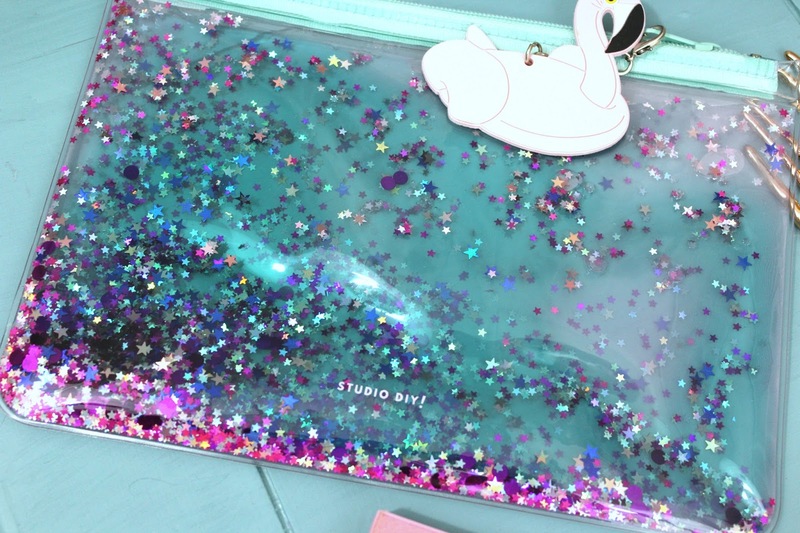 Ok, so technically this last item is not a beauty product or unicorn per say.......but it's full of glitter and so pretty and when you think of unicorns, doesn't glitter come to mind? This is actually a clutch I got from a clutch subscription by Kelly Mindell aka Studio DIY but I'm probably gonna use it as a makeup bag because I just want to look at it everyday!! You have to see Kelly Mindell's instagram feed btw, because not only is it a gem in itself, but you can also see what other clutches she has done in her subscription service! Click here. Tell Me What Your Favorite Unicorn Or Anything Beauty Products Are Below!! !